Perhaps you are getting ready to sign up for the LSAC Credential Assembly Service (CAS) and working to obtain all of your college or university transcripts and letters of recommendation. Maybe, if you are like most people, you are wondering what exactly the CAS report is and why in the world you have to pay $195 for the service, plus $45 for each CAS report sent to law schools. LSAC posts a summary of the CAS Law School Report components on their site with links to detailed explanations or instructions. If you are not familiar with it, we recommend starting there. Almost all, if not all, ABA-approved law schools require the CAS. Transcripts from all colleges and universities you have ever attended. LSAT Score(s), LSAT Writing Sample and Admission Index (not all law schools ask LSAC to calculate the Index). Prior Matriculation and Misconduct and Irregularities in the Admission Process indications. Some of the most frequently asked questions we get are about the cost of the service and reports and what exactly law schools see when they receive the CAS report. We assembled some little-known facts about the CAS to help you understand its importance to your law school and how you can make a good impression on Admission Officers. The CAS report’s academic summary page shows Admission Officers helpful information about your academic record and grade trends. Schools see a summary of your academic performance by year (or semester if you only completed one semester in an academic year). Among other data points, schools can see your degree-granting GPA, as well as your cumulative GPA from your very first college class all the way through college graduation. That is the GPA they must report to the ABA. Take a look at the “Transcripts” page of your LSAC.org account to look at your own summary. The LSAC does an amazing job processing documents efficiently and quickly. Think about it. If you planned to apply to six law schools individually, you would have to ask your recommenders to send out six sets of letters of recommendation, pay for six sets of transcripts to be sent to your law schools from all of the colleges and universities you attended, have your LSAT score and writing sample sent to six different schools, etc. That would take a long time and you would not have a central site to monitor receipt of the materials. 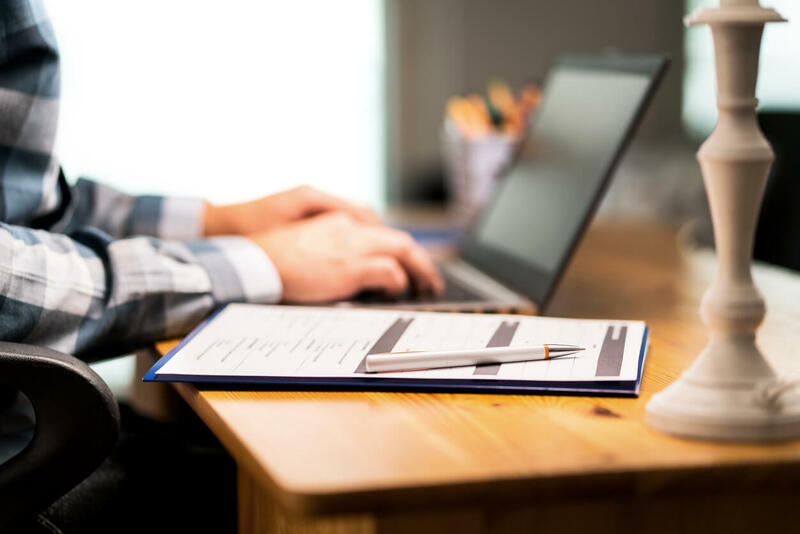 Can you imagine how long it would take each school to process each applicant’s materials, how much would get lost in cyberspace or U.S. mail, or how much schools would need to charge for an application fee to pay staff to perform these functions? LSAC’s website states that they can process a transcript in about two weeks and an electronic letter of recommendation in about a day. A central processing service such as CAS certainly helps you get your decisions faster, too. When your CAS report is complete, and after you have applied to a law school, the data from the CAS electronically flows into the law school’s database. Additionally, a PDF version of the CAS report gets generated. Admission Officers look at your scanned writing sample, transcripts, letters of recommendation and academic summary page via the PDF. While the digital LSAT with a typed writing sample are on the horizon, those of you who will apply with a handwritten writing sample may appreciate some thoughts from seasoned Admission Officers: please do not doodle or draw cartoons, do not write in calligraphy, and do write more than two or three sentences! Print or write neatly, and cleanly cross out any mistakes. Write on every other line if you have really bad penmanship. Use capital letters for proper nouns, but not common nouns. Check out Grammarly or Grammar Monster for a refresh on your basics. Admission Officers see the forms that come with the letters of recommendation. Many applicants today are typing their application, forms and CAS data in all lower-case letters. Keep in mind that schools see what you type into the system or fill out on a form. Attention to detail matters. 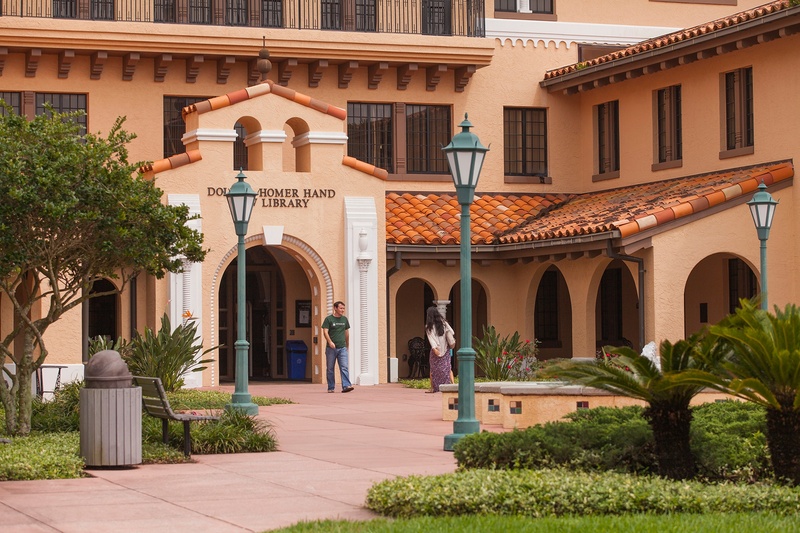 Law schools that read files holistically, such as Stetson University College of Law, pay close attention to all components of the CAS, as well as the application, personal statement, and other required and optional items. The CAS provides critical insight into who you are beyond the numbers. Letters of recommendation, courses taken, grade trends and even the writing sample get reviewed and become part of your permanent record after you matriculate. Finally, here is a really, really little-known fact about the CAS. LSAC sends your recommenders thank you notes to acknowledge their effort to help you. If you aren’t doing the same, why don’t you take five minutes now and send your recommenders a note, too.